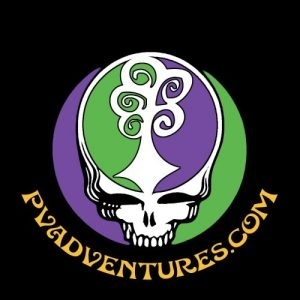 Pura Vida Adventures offers safe personal trips to families and small groups. 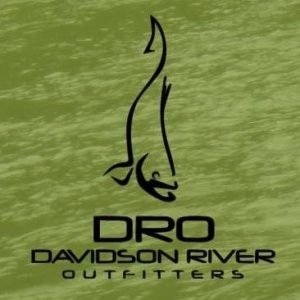 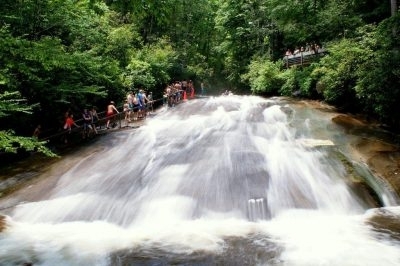 They focus on exploration, discovery, and adventure, by providing guided tours and instructions in hiking, canyoneering, paddling, climbing, biking, and more. 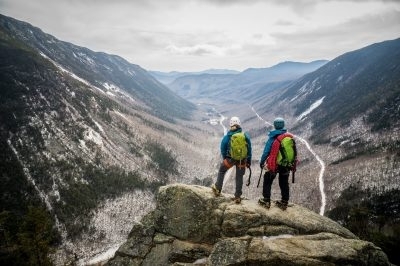 Fox Mountain Guides and Climbing School is AMGA accredited, offering rock climbing and ice climbing trips and guiding in North Carolina, Tennessee, Alabama, Kentucky, and Georgia. 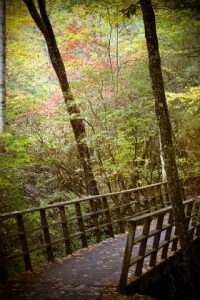 Climbing classes available for all experience levels. 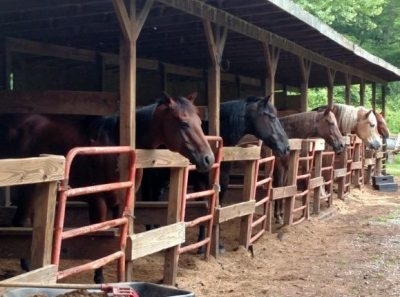 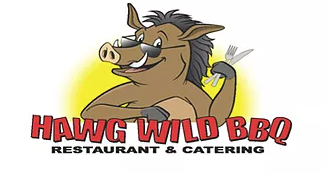 Hawg Wild Bar-B-Que is located on US-276 at the Pisgah Forest entrance and offers a full-menu of NC barbecue - both Eastern and Western style - and hosts dinner parties and banquets, and provides catering services for virtually any event. 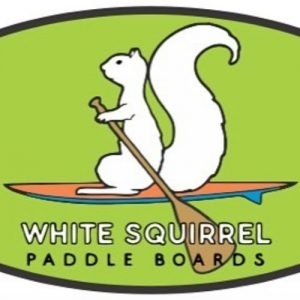 White Squirrel Paddle Boards is an outdoor recreation company teaching people how to stand up paddle board (SUP), providing SUP rentals, tours, and sales. 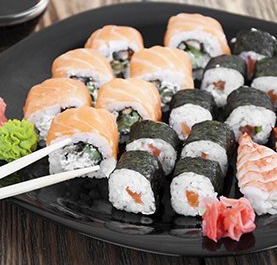 Great sushi, hibachi, teriyaki, tempura, and Thai curry entrees. 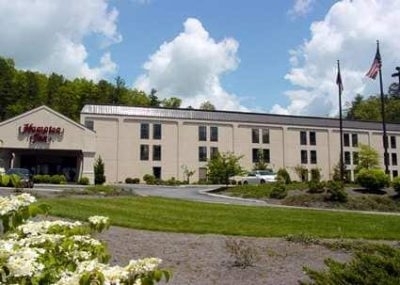 The Hampton Inn Brevard is near the Brevard Music Center, Pisgah National Forest and DuPont State Forest, and it's ideally situated for exploring the mountains, waterfalls, hiking and mountain biking trails, and fishing.